Coming up today on The Exchange, a Sioux City state lawmaker is suing Governor Kim Reynolds for the way she transferred millions of dollars in reserve funds to balance the budget. Chris Hall says the budgeting process needs a hard look from lawmakers as well. Also, we hear from newly-elected state senator Jim Carlin on his goals for the upcoming legislative session that starts Monday. Carlin says he wants to focus on several financial issues, one of which is tax reform to help Iowa’s economic climate. Iowa Public Radio gives us a rundown on the major issues lawmakers will face in the Iowa Legislature. We also talk with a South Dakota statehouse reporter about what’s coming up the new legislative session in Pierre that starts today. That and more, but first this news. Welcome to the Exchange on Siouxland Public Media. I’m Mary Hartnett. Sioux City state representative Chris Hall suing the state over the way money was handled in the state budgeting process. The Third District Democratic Representative says he is concerned about financial issues and the budgeting. Hall is alleging that Republican Gov. Kim Reynolds and a top aide broke the law when they transferred $13 million from a reserve fund to balance the budget. The lawsuit was filed yesterday against Reynolds and Department of Management director Dave Roederer. Hall is the ranking member on the House Appropriations committee. The lawsuit claims that the legal conditions weren't met to trigger the governor's transfer authority, an argument Reynolds has dismissed. Hall says he believe that keeping the state accountable financially is one issue that Republicans and Democrats should be able to get together on. Reynolds' spokeswoman said in an email today that "this is a political lawsuit with political motivations, plain and simple." Hall is the ranking member on the House Appropriations committee. You can hear more from Representative Chris Hall today at noon on The Exchange. You’re listening to The Exchange on Siouxland Public Media. I’m Mary Hartnett. 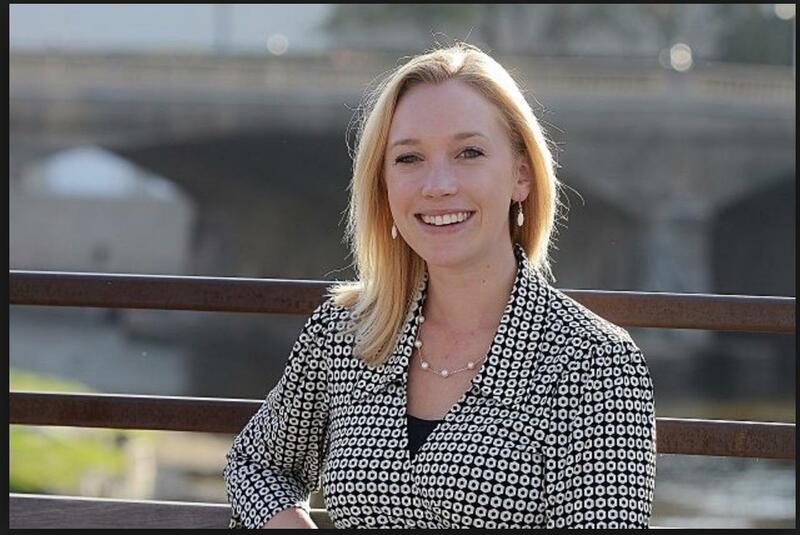 Siouxland has a new Republican state senator that will be sworn in soon. Jim Carlin won a special election earlier this month to take over the third district seat through the end of this year. It was just last year that the Sioux City attorney won the sixth district house seat. Looking ahead to the coming session, Carlin says he and other Republicans believe the state needs to change its tax system to remain economically competitive. That was Jim Carlin, the newly elected third district state senator for Siouxland. Carlin is taking his new seat and leaving behind an open sixth district house seat. As of today, there are two candidates for that office. They are Rita DeJong, a Democrat and former Sioux City teacher and principal, and Jacob Bossman, a Republican who lost a bid for Iowa House District 6 in 2016, when Carlin won the position, are the nominees of the respective parties for the Jan. 16 election. 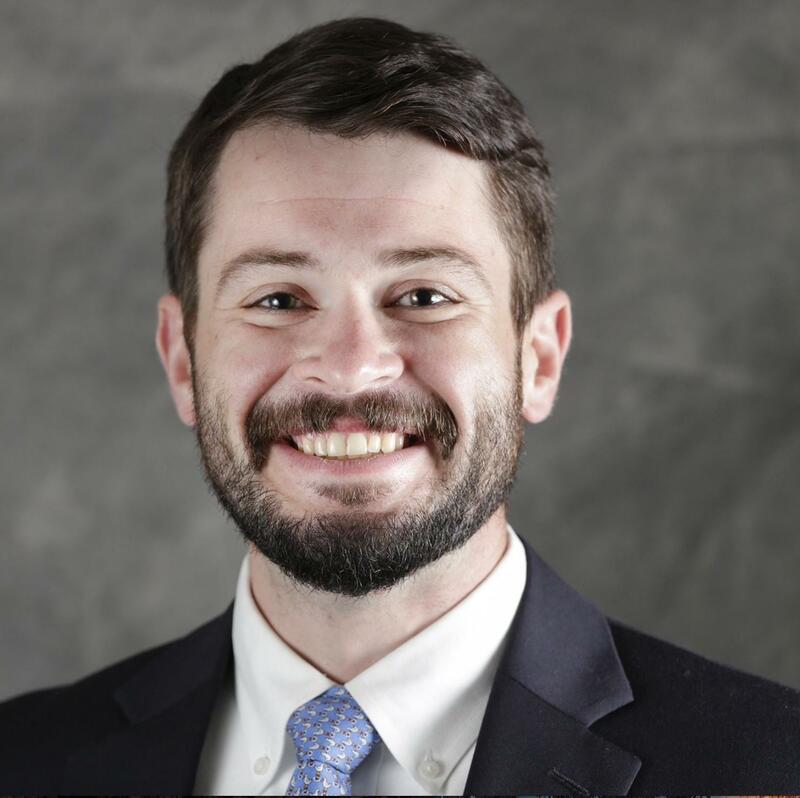 After floating the possibility last week, Jake Jungers, of Sioux City, will not run as a minor party candidate for the Iowa House District 6 seat in a Jan. 16 special election. 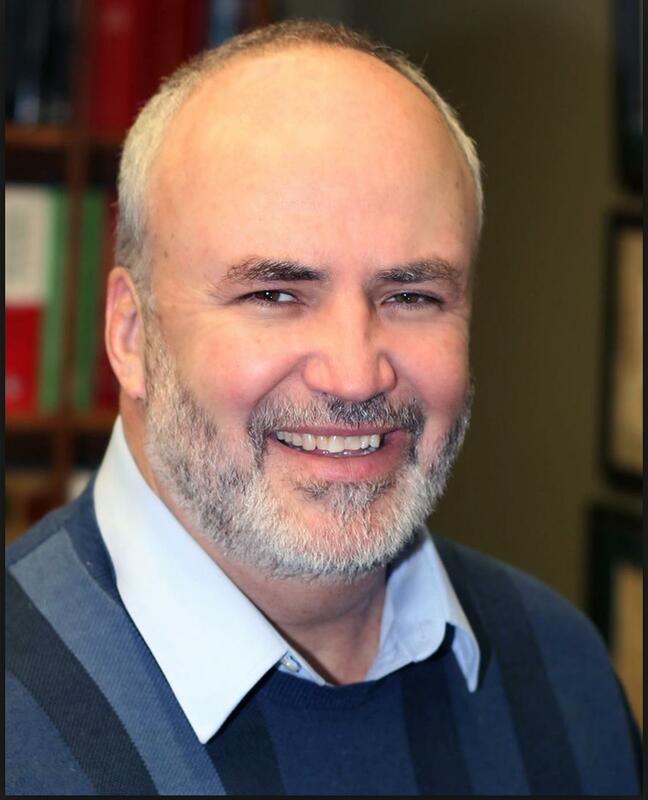 The seat is open because Jim Carlin, a Dec. 12 special election for the seat in Iowa Senate District 3. The winner of the Jan. 16 election will fill the last year of Carlin's two-year House term. Carlin is a first-term Republican. He defeated Democrat Todd Wendt of Le Mars for the seat last month. 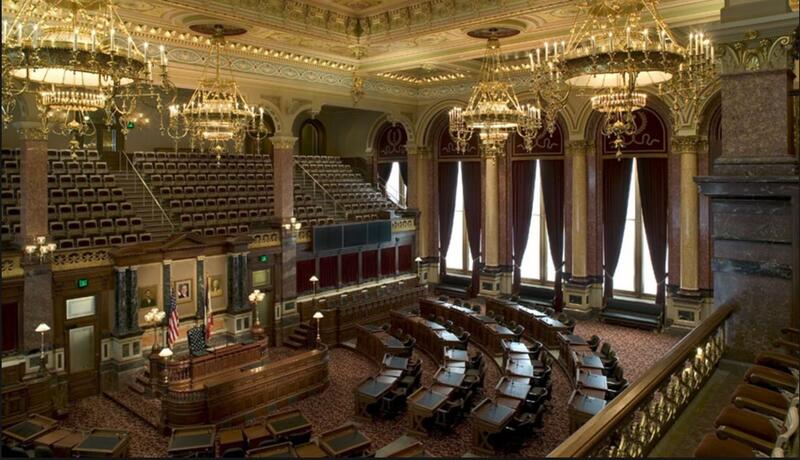 In Iowa, there are several issues that are facing lawmakers as the legislative session begins on Monday. Joyce Russell of Iowa Public Radio says this year looks like it will be another session plagued by budget deficits and the need to make cutbacks. 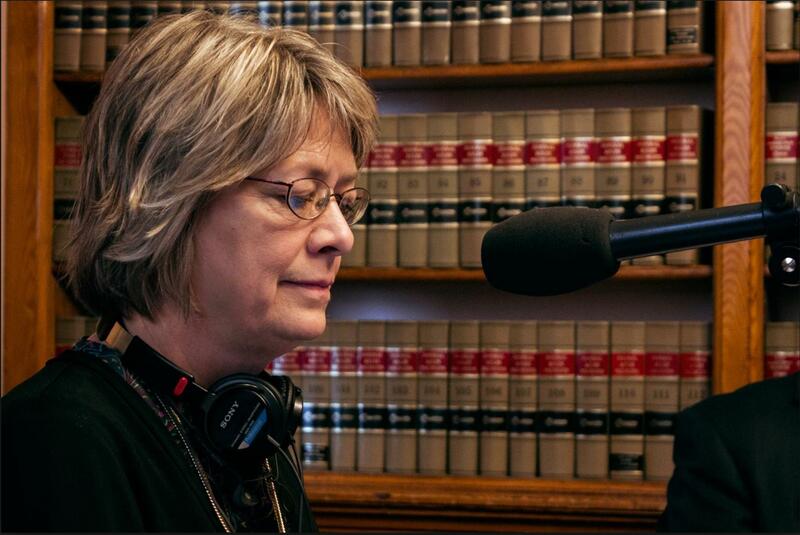 That was Iowa Public Radio’s Joyce Russell talking about the legislative session that begins on Monday in Des Moines. 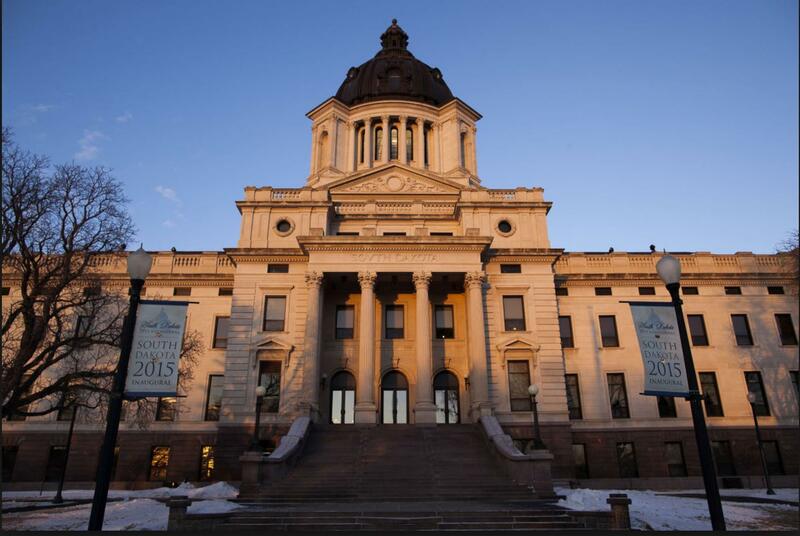 South Dakota is set to begin its legislative session on Tuesday. The short session will end by the end of February. Sioux Falls Argus Leader reporter Dana Feguson gives us a preview. That was Dana Ferguson, a reporter for the Sioux Falls Argus Leader talking about the south Dakota legislative session that begins on Tuesday. Nebraska. 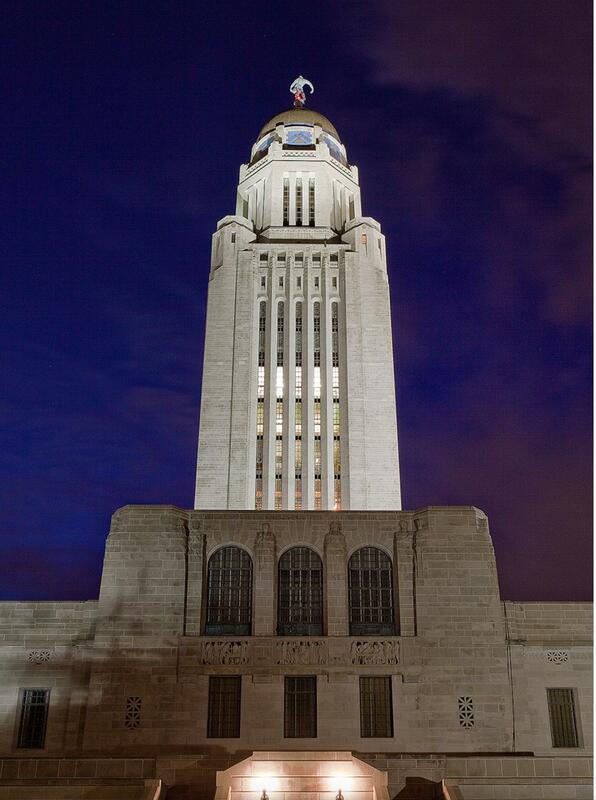 Nebraska’s legislative session begins today and it is also short one. Gov. 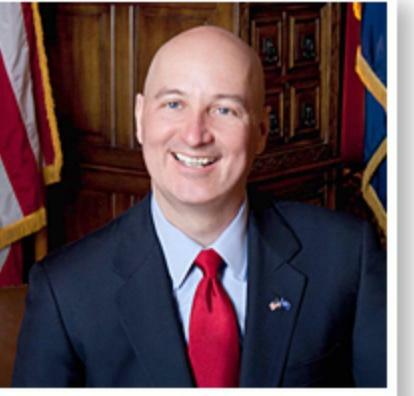 Pete Ricketts say the state budget is a top priority. The state faces a projected $173.3 million revenue shortfall in the current two-year budget cycle, which ends on June 30, 2019. Ricketts and key lawmakers say they intend to adjust the budget without raising taxes. Ricketts is expected to introduce a new tax package after his previous effort stalled in the 2017 session. The proposal will likely include some mix of income tax and property tax cuts although the governor has offered few specifics. One lawmaker has announced plans to introduce new measures that would require a government-issued identification at the polls — an issue likely to resonate with Republican voters. The state legislature has been in session seven weeks and a lot has happened. 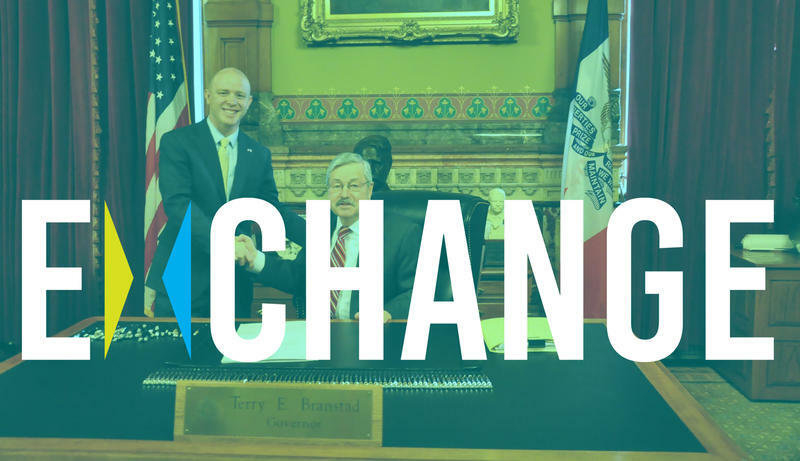 Lawmakers passed the controversial Chapter 20 measure that largely ended collective bargaining for public employees in Iowa, changing the way their healthcare will be managed and might eventually affect their pension system. The American Federation of State County and Municipal Employees union is suing the state in reaction to passage last week of House File 291. The bill basically ended most collective bargaining for teachers and other public employees in Iowa. Lawmakers debated the bill all through the night, with some emotional pleas from house and senate Democrats. We talked with state rep.s Chris Hall and John Wills. 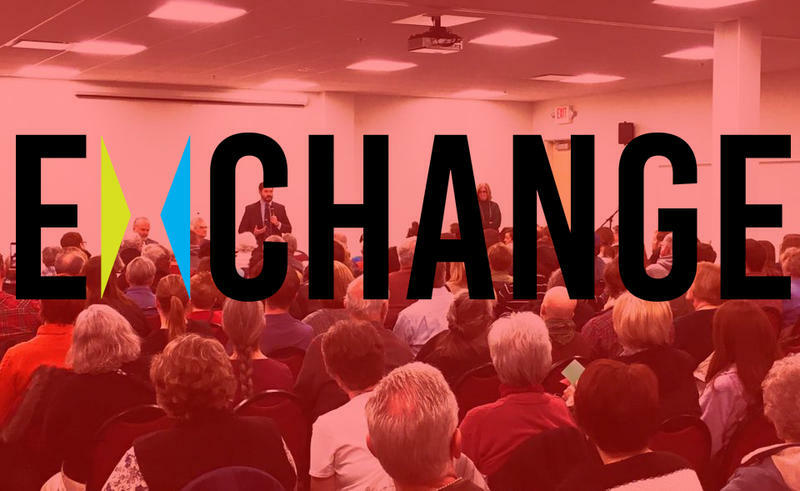 At least two hundred people crowded into a room at the Sioux City Public Museum on Saturday morning to talk to their legislators. Democratic house representatives Chris Hall and Tim Kacena and Republican Jim Carlin talked about the recent passage of the controversial collective bargaining measure. Carlin said that Chapter 20 will change the way public employees bargain for raises and benefits, but health insurance could possibly become more affordable.